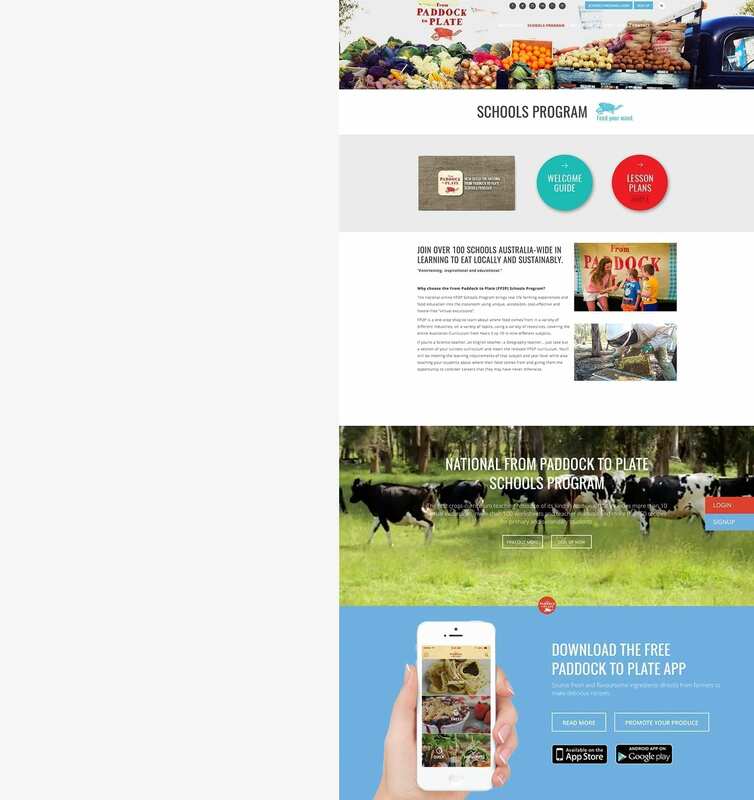 'From Paddock to Plate’ is an Australian based app that provides users with recipes and lists of local farmers and providers with directions to purchase some of the ingredients locally. A first of its kind, this app allows users to find a recipe, tap the farmer icon beside an ingredient, view the local farmers that produce that ingredient, locate them and find directions. The app was built using Native code and is available for both iOS and Android platforms. The main features use 2 x API’s. An API that pulls in the recipe images and information, including whether the ingredients are available locally to the user. We customised the Google Maps API to include the location of all of the ingredient suppliers and distances from the user using GPS locations. The ‘From Paddock to Plate’ lets the user enjoy the convenience of being instantly connected with local farmers to source ingredients and reduce their food miles.